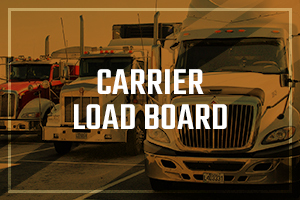 Carriers - Get Hired For Jobs In Transportation Now! | Freight All Kinds, Inc. CHOOSE A Freight Company THAT WILL ALWAYS PUT YOU FIRST. Since 1983, FAK’s company offices, along with our 50+ Agent offices located throughout the U.S., have utilized our company trucks and our outside partner trucks to serve our customers while respecting our drivers and their business needs. FAK has developed great proprietary Transportation Management Software in-house in order to meet the needs of all of its stakeholders. We value our outside carriers, and consider them our business partners that help us meet and exceed the expectations of our customers. 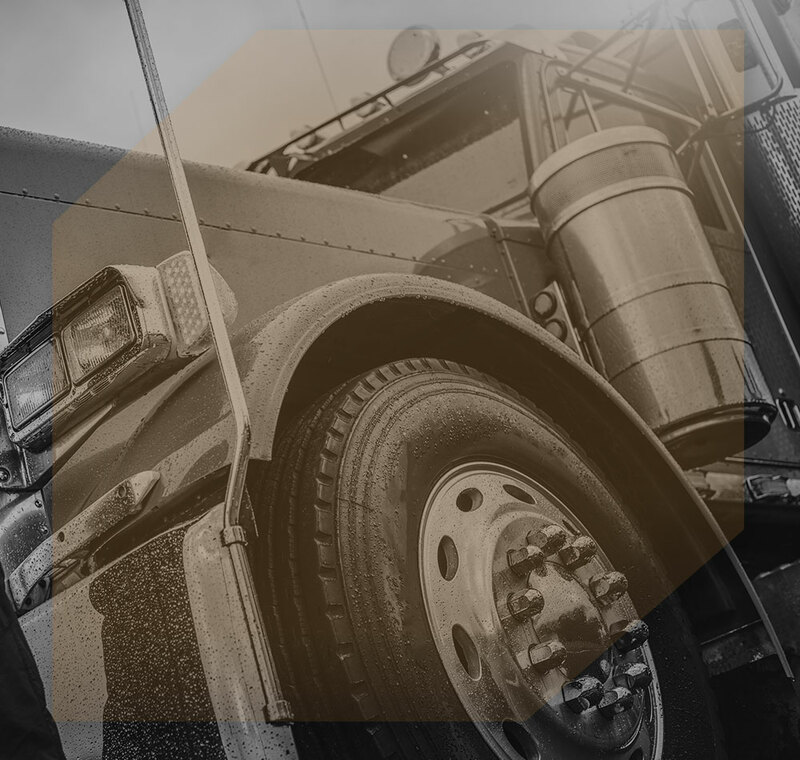 We recognize that all parties in the transportation chain must have their needs met, and we strive to make sure that our carriers’ voices are respectfully heard and listened to as we manage all of the moving parts in the movement of freight. 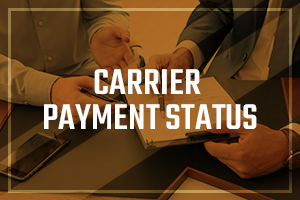 If you think you have what it takes to be one of our carriers, be sure to contact Freight All Kinds for more information. 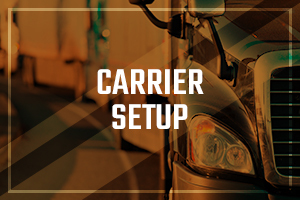 If an FAK representative has already offered you a load, work with them to get set up through My Carrier Packets (MCP), who we’ve partnered with the help us set up and onboard all of our carrier partners. See below for other aspects of being a carrier for Freight All Kinds.